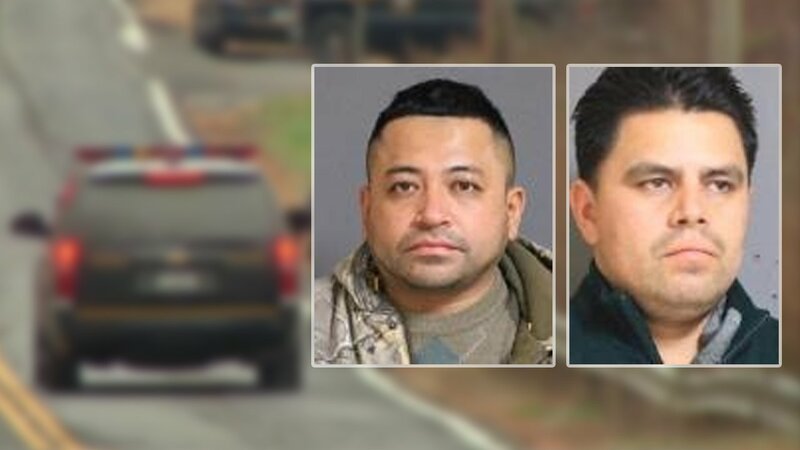 NORTH SALEM, New York (WABC) -- Two men who worked at Windswept Farm, owned by Eugene Colley and the late Lois Colley, have been charged with stealing more than $30,000 worth of hay from the estate, according to state police. On Jan. 3, Angel Parra Penafiel, 33, and Hugo Ramirez-Morales, 33, both of North Salem, were arrested and charged with grand larceny. While investigating the Lois Colley homicide, police said they discovered that the defendants had stolen the hay from Windswept Farm over the last several years and sold it. Both defendants were employed by the farm as laborers. 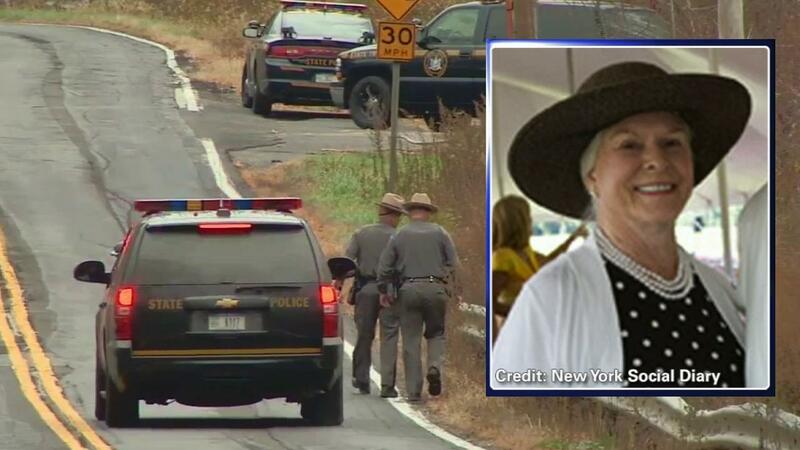 Colley was found bludgeoned to death in November in the laundry room of her home, a colonial manor on 300 acres known as Windswept Farm. Police are trying to determine whether the socialite knew her killer, or was the victim of someone intruding on the property. Her husband, Eugene, who is not considered a suspect, owns 100 McDonald's franchises, operating his multi-million dollar empire out of an office building in Croton Falls. Anyone with information on the case is asked to call New York State Crime Stoppers at 1-866-313-tips (8477). New York State Crime Stoppers is offering a reward of up to $2,500 for information that directly leads to the conviction of anyone responsible for Colley's death.